There are only a handful of “success rules” for the stock traders. 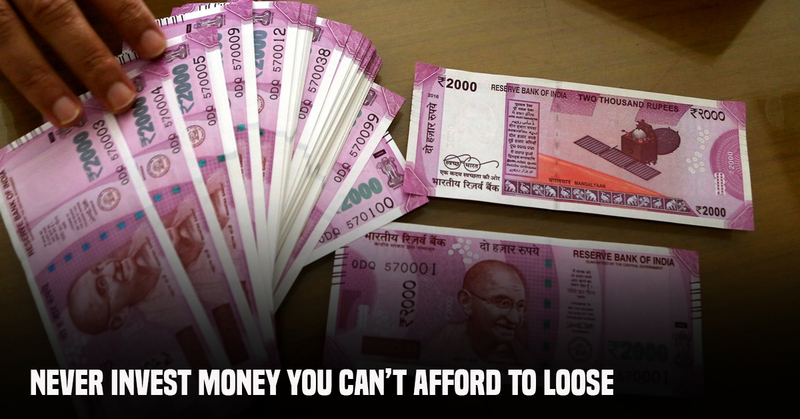 One, don’t put all your eggs in one basket; second, don’t invest money that you can’t afford to lose. While the first one risk huge financial loss, the later one risk your lifestyle and livelihood. And we’re saying this with no exaggeration! The charm of stock market is unbeatable. The lucrative potential that it seizes always draws even those who are at the brink in their finances. Despite being advised against it, hundreds and thousands of investors treat investment as a lottery, putting their emergency money in a hope to make some quick bucks. You wish for a bit more money this month. Maybe, you’re planning an extravagant holiday for the coming season. Regardless the reason, you decided to invest your rent, grocery money and other emergency funds in stock, believing you’ll get good return in few days. Needless to say, this is a fatal mistake that, contrary to what the self-claimed experts preach, doesn’t qualify as a risk but rather idiocy. Day trading has always been an attractive idea to many who are unknown to the core principles of stock trading—to people who lack long-term visions. “If you are not willing to own a stock for 10 years, do not even think of owning it for 10 minutes,” says Mighty Warren Buffett, highlighting just how important it is to have long-term goals to succeed in the stock market. Sure people make big money in short-run. They manage to pull big earnings in days. The question, however, is if you can be one of these “people”. Not only do they have sound knowledge and risk aversion measures, they are also financially capable. Are you? The medical emergencies, job loss, death of the wage-earner, divorce, recession, hyper-inflation and more—these are some common emergencies that requires immediate fund. And, while some may say that they are all cliché and almost “never happen”, they are enough of the serious reasons why you should never invest your ‘sacred money’ in stock market. 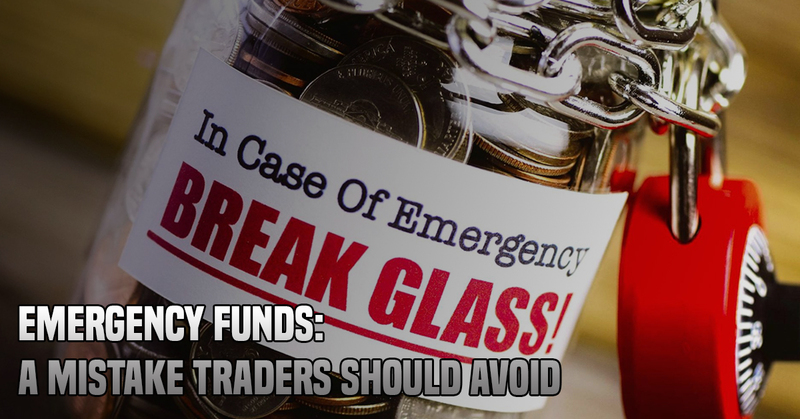 Even if you’re financially equipped and have analyzed the market perfectly – very sure of a profit – as the rule goes, don’t trade your emergency money that you can’t afford to lose.